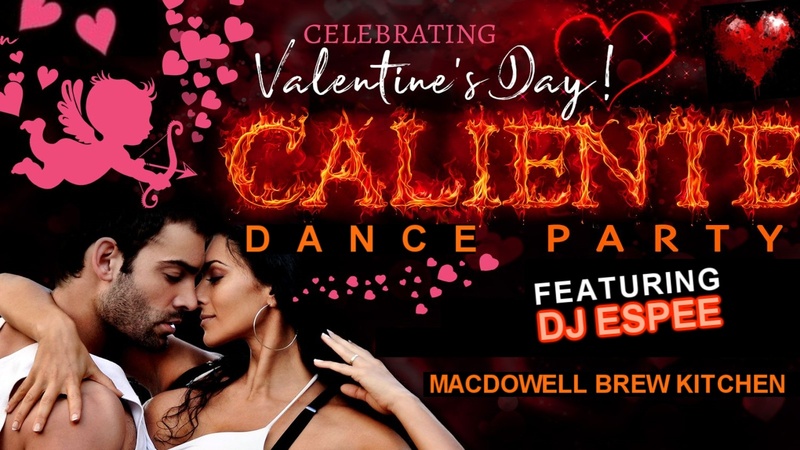 The temperature heats up on the dance floor with our “Caliente Dance Party”! The music will be pulsing with #DJEspee in the house, spinning tracks with a sultry latin infusion. Celebrating Valentine’s with your sweetheart on Friday night? Stop by post-dinner for rhythms & beats that will spice up your night!